Mr. Robinson has experience representing clients facing homeowner association, landlord-tenant or construction disputes. He has assisted clients in processing subdivision and condominium development as well as in planning and zoning matters. Additionally, clients turn to Mr. Robinson for complex real estate transactions, commercial leasing and general litigation. In May 2018, Mr. Robinson was named the 2018 Business Advocate of the Year by the Howard County Chamber. Mr. Robinson is also a U.S. Green Building Council, LEED Accredited Professional (LEED® AP) and is listed on the Green Building Certification Institute’s LEED® AP Directory under the legal area of practice. 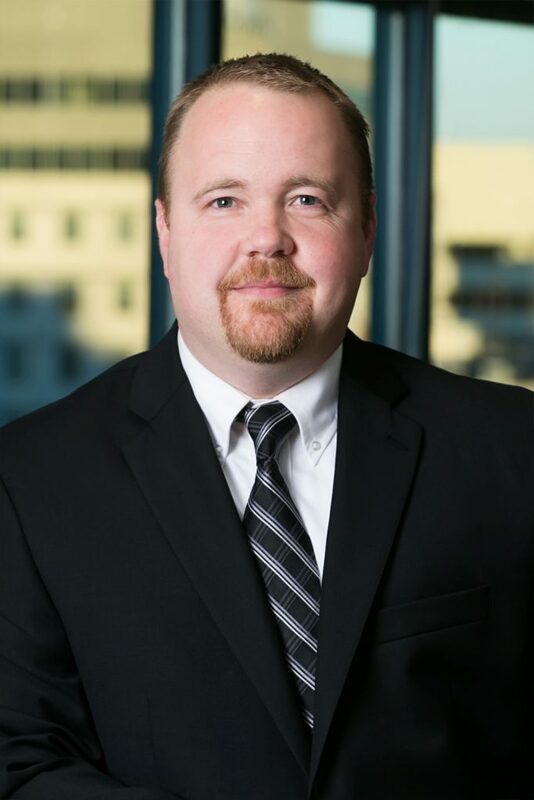 As a LEED accredited professional, Mr. Robinson has demonstrated a thorough understanding of the certification process for the LEED Green Building Rating System and can assist clients in developing, building and leasing green buildings. "The Legal Dose: Typical Cannabis Startup Costs and Annual Operating Expenses By Sector"
"The Legal Dose: U.S. Cannabis – Companies With Access to Banking"
"The Legal DoseSM : U.S. Cannabis – Total Retail Sales"